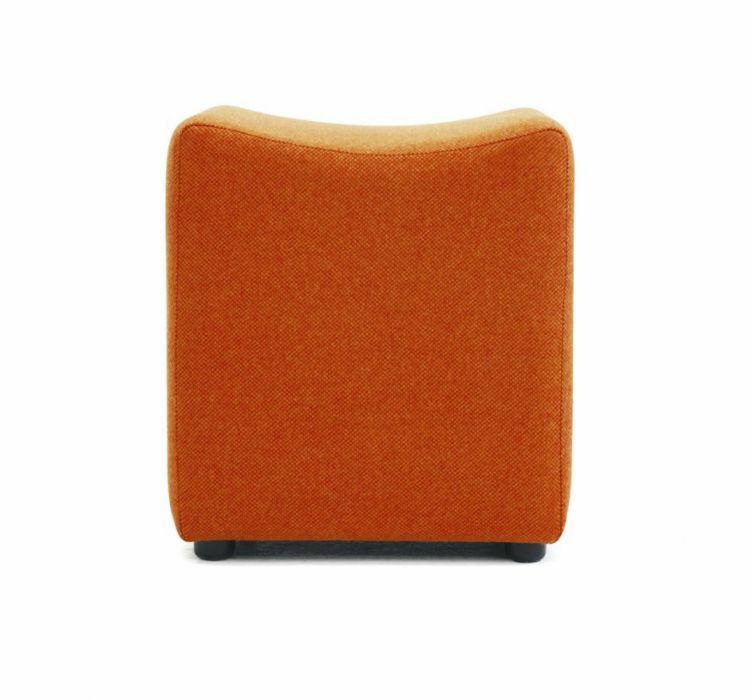 These cubes have a funky design and bright colours. 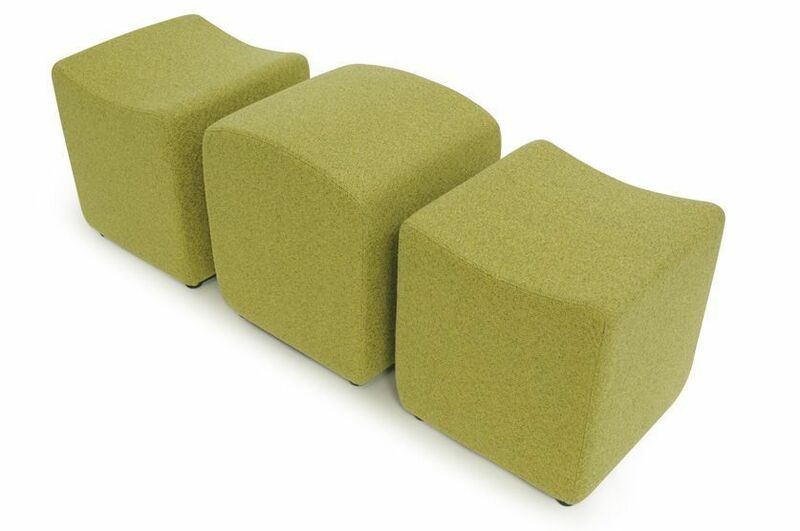 These can be arranged into various seating combinations and feature nicely around low tables. 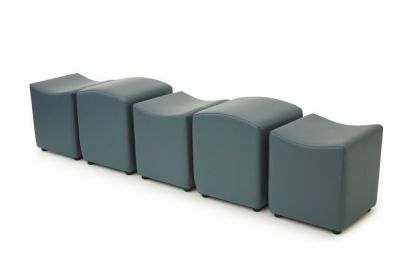 Ideal for waiting areas in restaurants or bar seating. Exciting modular seating in cube form with convex and concave tops. 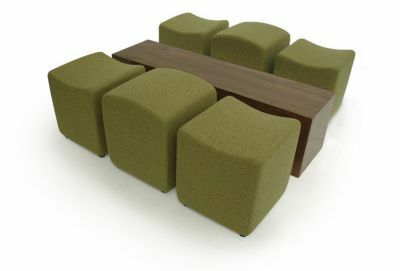 There is a wide range of breakout possiblities available with this range of furniture including a two tone effect. Deliverable within 7-10 working days from date of order.